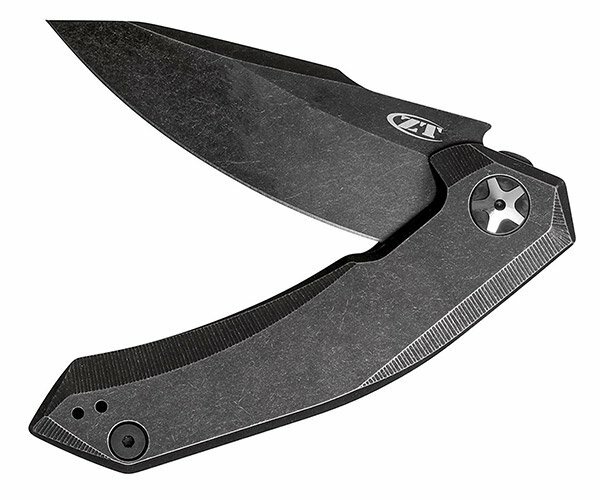 While folding knives are convenient to carry in your pocket, fixed blade knives generally offer greater stability, leverage, and fewer points of failure. 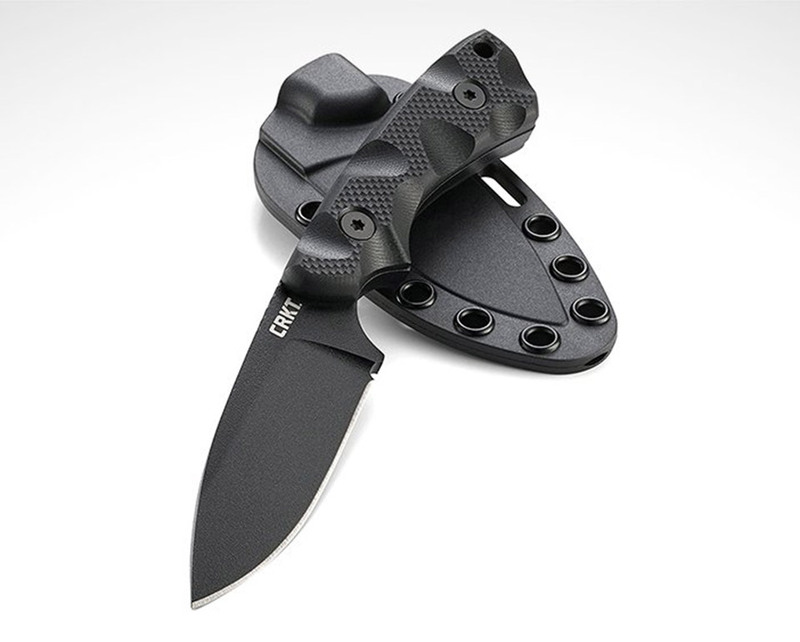 So if you don’t mind wearing a waist sheath, these blades are worth a look. 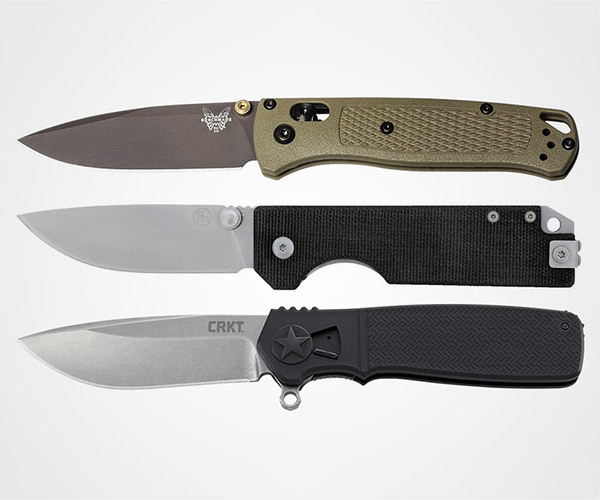 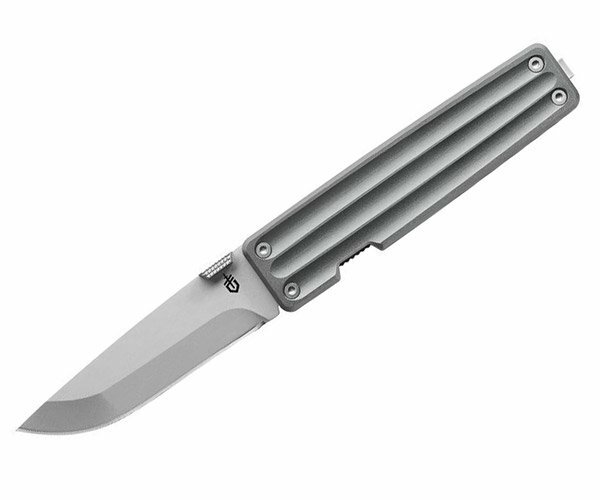 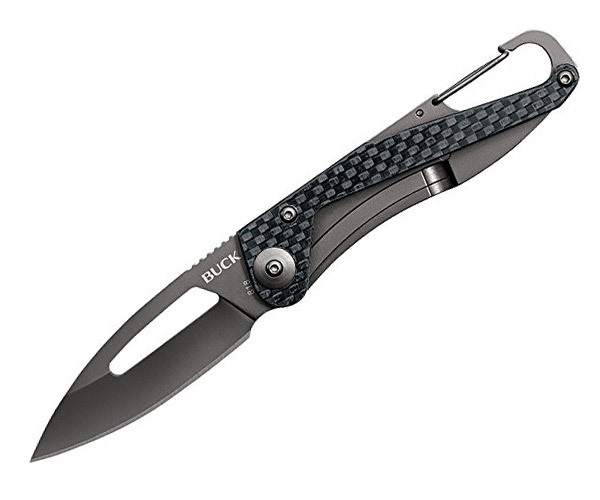 Everyday Carry picks 10 of the best and newest designs.